In the eyes of the beauty obsessed, there’s no such thing as too many visits to the new-arrivals pages of our favorite shopping sites. We may or may not even have a few bookmarks dedicated to such a pastime. (What can we say? We're obsessed!) We’ll look into seeing someone about that, but in the meantime, we’ll stick to retail therapy. After all, online shopping is the quickest way to satiate our wildest beauty cravings. This rings especially true when it comes to Ulta, the beauty mecca known for offering both prestige brands and drugstore products. Since we consider ourselves seasoned virtual shoppers, we thought we should share with you the recent fresh finds we’re dying to get two-day shipping on. Keep scrolling to see the most recent arrivals at Ulta. Alterna's new resort collection is everything your parched strands need after a day at the beach or laying out by the pool. 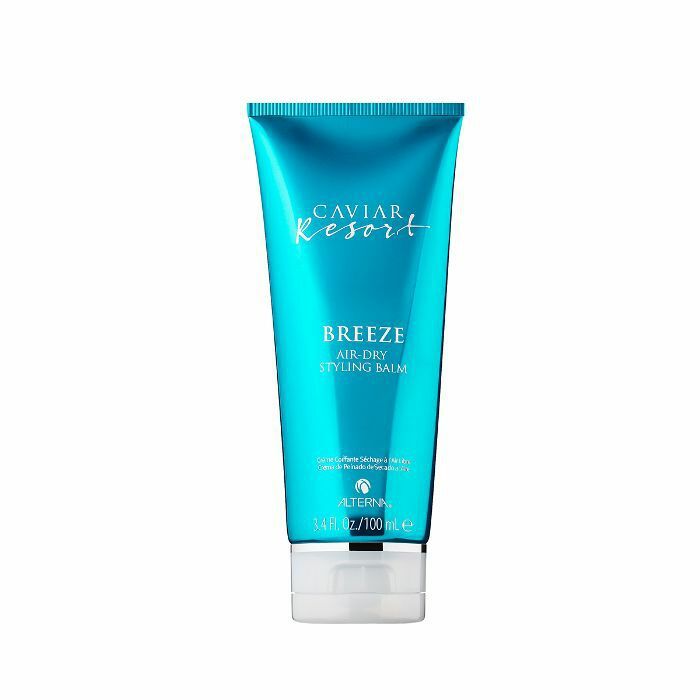 This cream in particular helps neutralize damage from salt, sun, and chlorine so you can head off to evening cocktails with a smooth, conditioned mane. And get this: It's fortified with caviar extract from the South of France, so your hair will really be getting a treat. 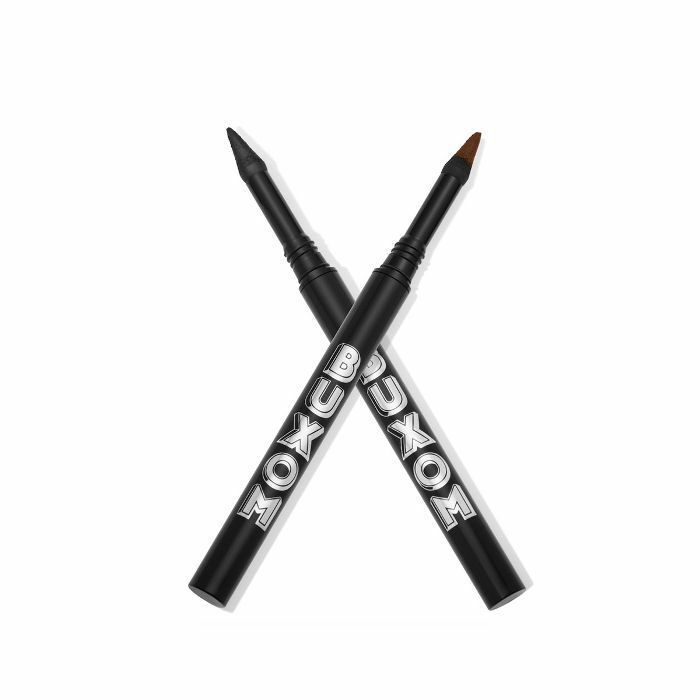 It's cat eye meets smoky eye in one convenient pen. Just glide the "wet powder" along your upper and lower lash line for sultry, diffused definition. 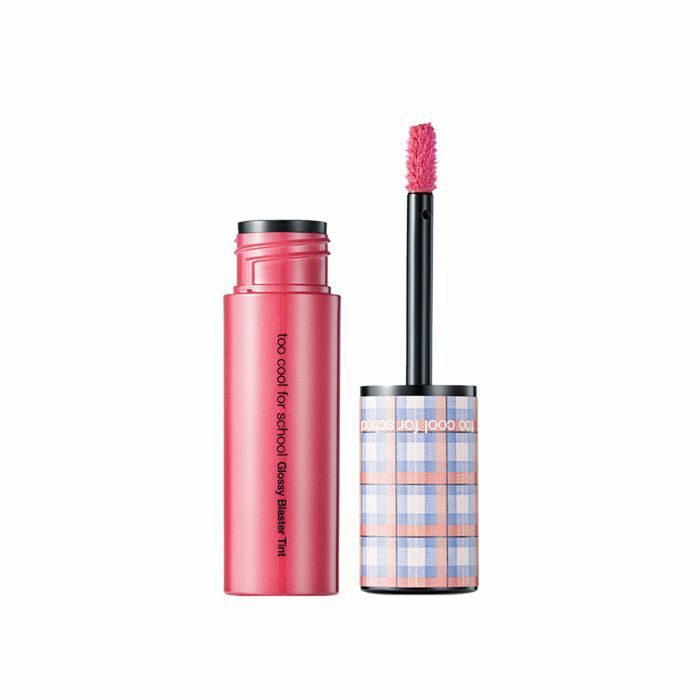 Not quite a gloss, not quite a tint, this "milk" glides seamlessly onto the lips, sinks into the skin, and imparts a super sheer wash of bright color. It's your new summer go-to. 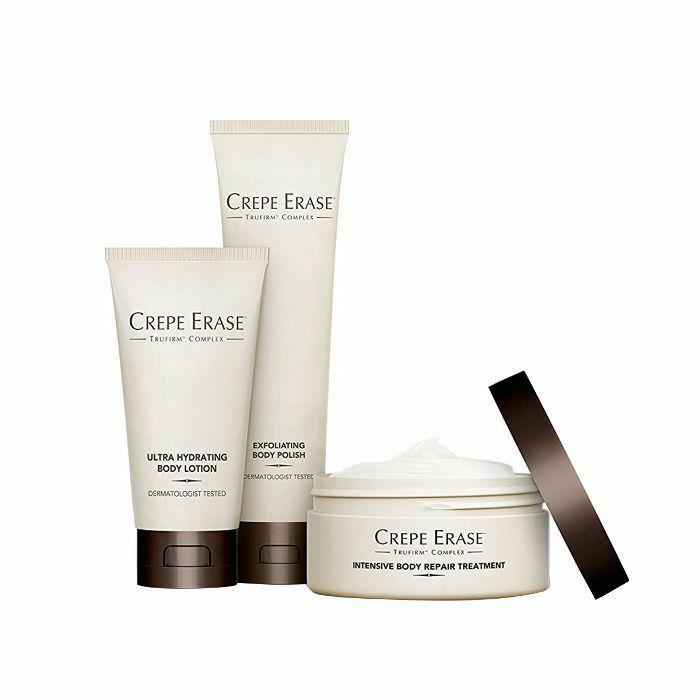 You've definitely seen infomercials for Crepe Erase where women with dehydrated, crepe-y skin share stories of how this firming cream has completely reversed the age of their skin by at least a decade (the before and after photos said it all). Maybe you contemplated getting it, but ordering from infomercials is annoying—we understand. However, now you can get the line at Ulta, and enjoy the benefits of smooth, firm, ageless skin at your own convenience. 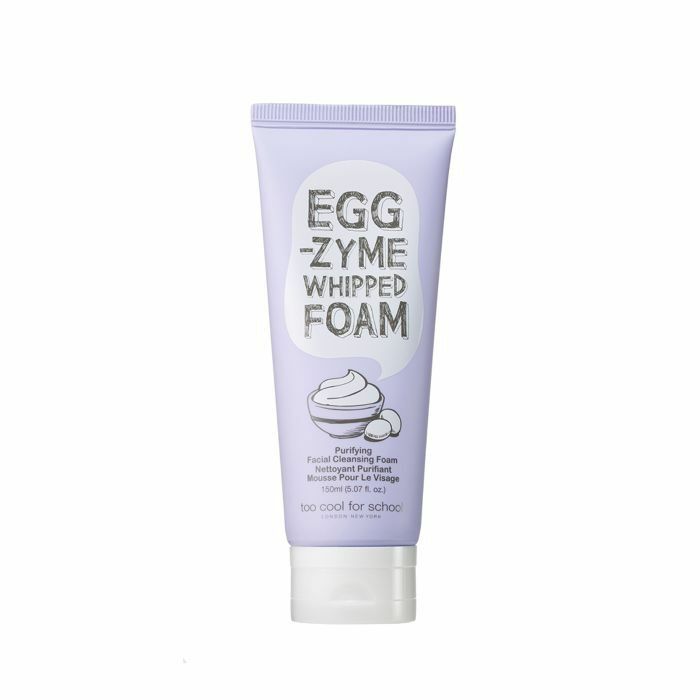 TCFS's signature egg cream products got a new sister, the Eggzyme Whipped Foam cleanser. It contains lysozyme particles, an antibacterial enzyme found in egg white extract, perfect for acne-prone skin. 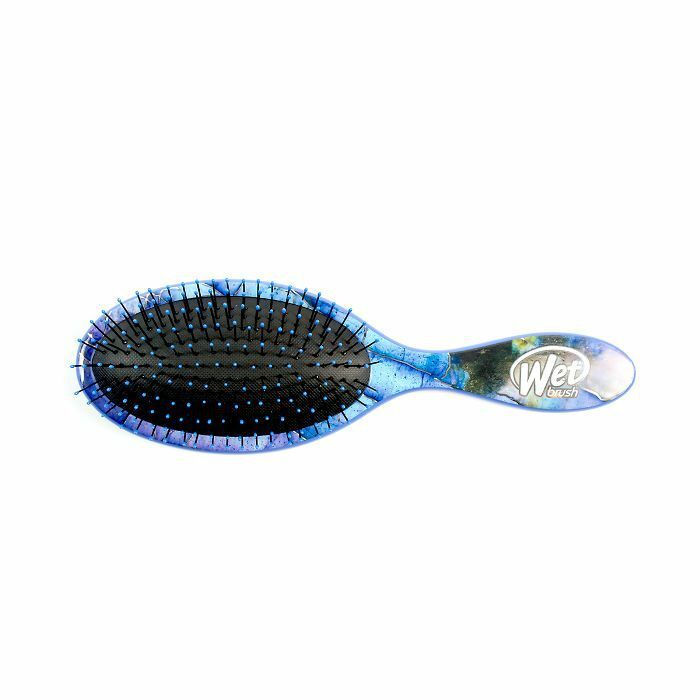 Our detangling brush doesn't have to be the most boring part of our routine, which is why Wet Brush is dressing up its cult-loved brushes for the month of June at Ulta with pretty gemstone hues of green, pink, white marble, and blue to dress up our vanities. 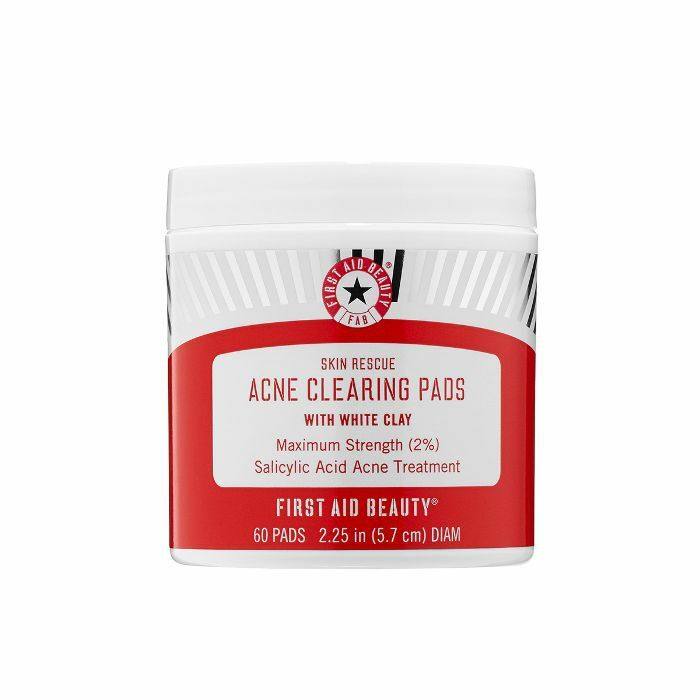 Remember those skin-burning acne pads we used in middle school and high school? Yeah, these are much more gentle and efficient. They're fortified with 2% salicylic acid and kaolin clay to help purify the skin for smaller-looking pores and less sebum production. Playing with fun, holographic eye colors is made infinitely more enjoyable when the texture is enjoyable, too. 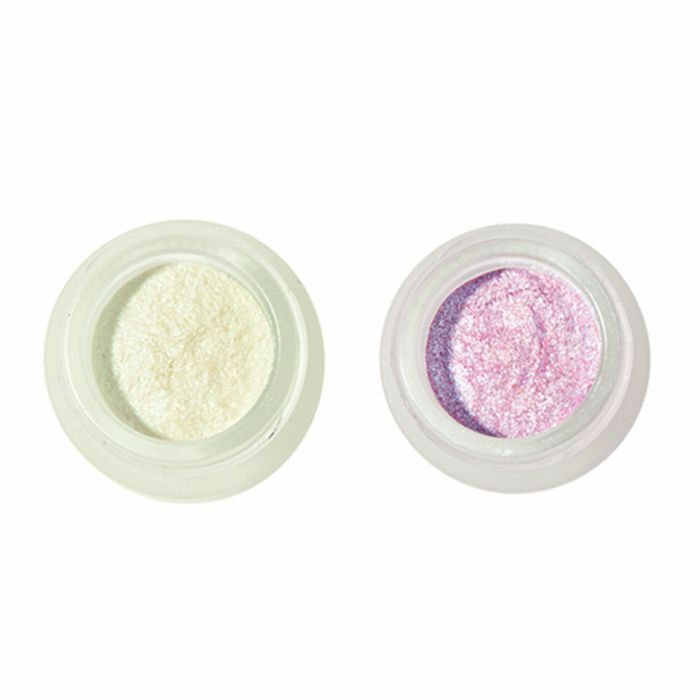 These little pots come filled with a whipped, spongey iridescent pink and lime tint to place on bare lids, over shadow, or as a highlight under the brow. It's no secret we're a fan of high-quality drugstore highlighter, so consider this new stick an addition to the list. It delivers a buildable sheen with a powder finish that lasts all day long. 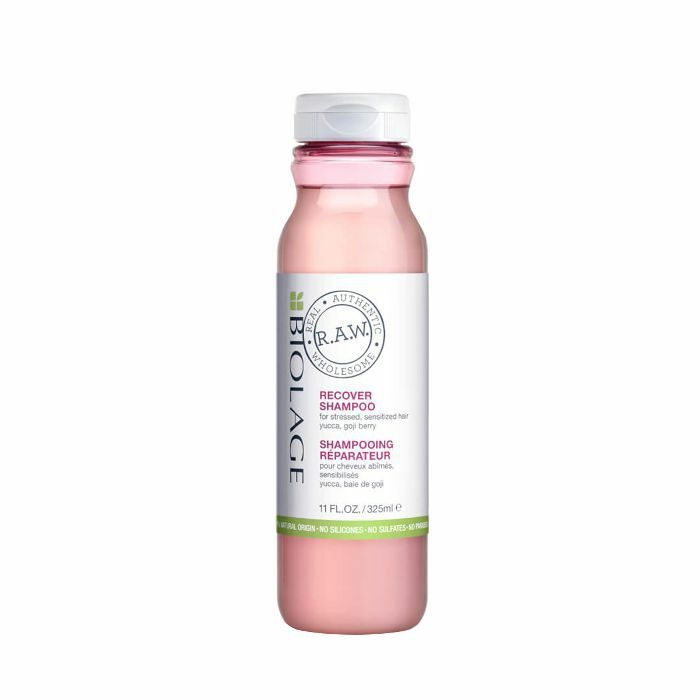 Packaged just like a juice, this shampoo replenishes overprocessed hair with yucca, goji berry, and coconut to restore health and vitality. We know vitamin C has incredible brightening powers, but this new dark-spot corrector from PTR is 50 times more powerful than traditional vitamin C, so you're lightening hyperpigmentation in half the time. Apply to clean skin twice daily, but don't forget your SPF, as sun exposure will hinder any lightening benefits. 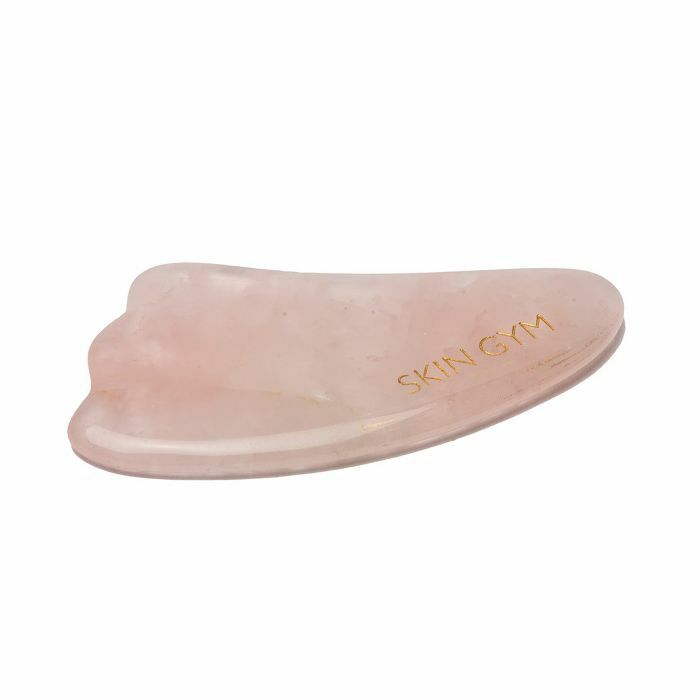 Enjoy the benefits of gua sha, a traditional Chinese practice where you use pressure to glide a tool along the face for lymphatic drainage and boosted circulation, with this rose quartz stone from Skin Gym, a line of rollers and face crystals now available at Ulta. 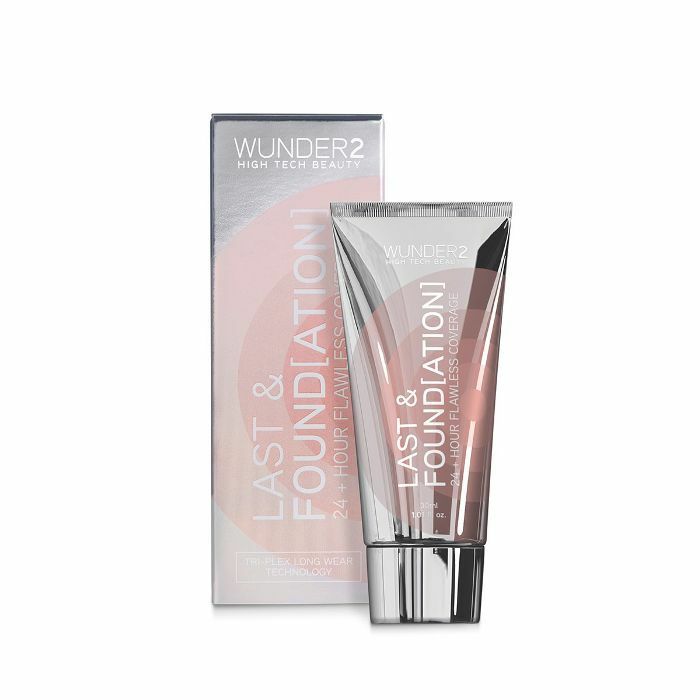 This firming and clarifying lotion uses AHAs to lift dead skin cells, as well as a proprietary blend of "Quick-Release Smoothbump Spheres" to reduce the look of an uneven skin surface. 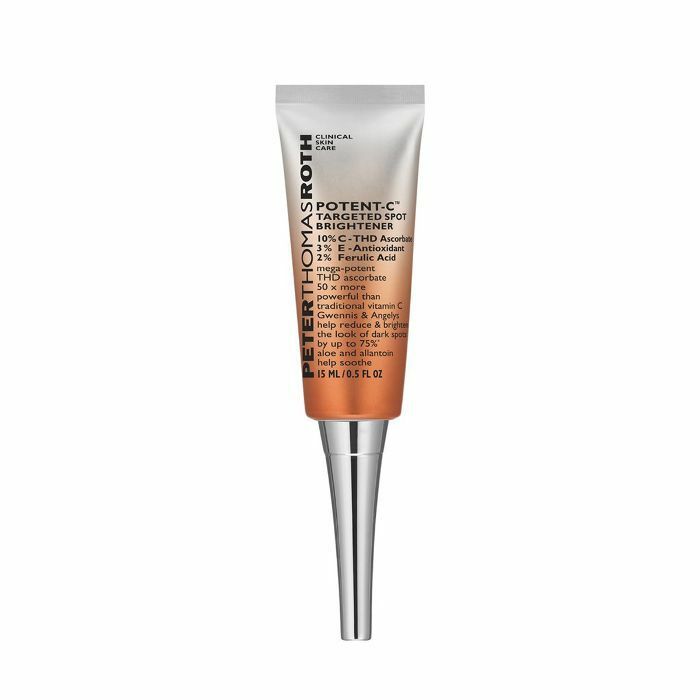 Start off your morning beauty routine with a hydrated, blurred base and just the right amount of bronze with St. Tropez's new moisturizer-primer hybrid. You can build upon the color as the week wears on depending on your desired level of glow. 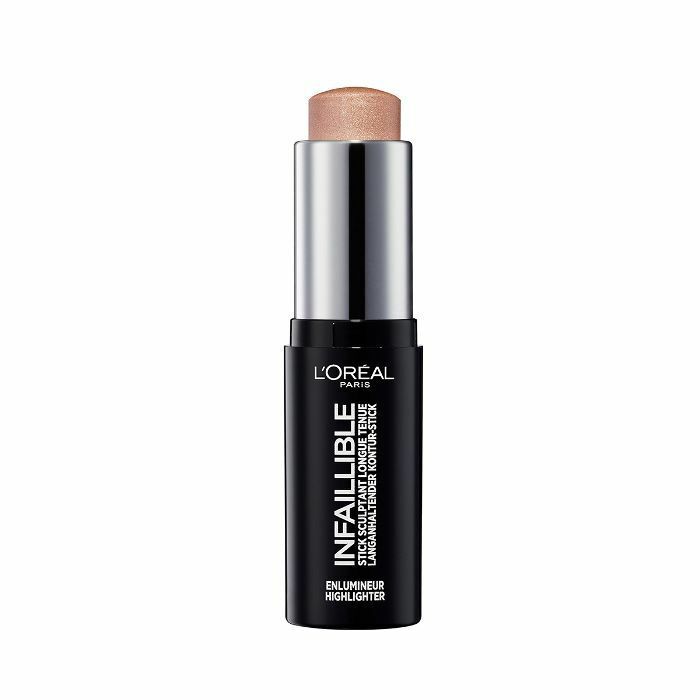 Perfect for summer, this lightweight foundation is waterproof, transfer-proof, and lasts a whopping 24 hours. It's also got a subtle lit-from-within glow to wake up even the most fatigued skin. Did you miss last month's Ulta launches? Don't worry—we've got them right here.